Two trance worlds collide on the next single taken from Harmonia, as Orkidea’s retro-futuristics meets underground hero Activa’s storm-force production ethics. Z21 is an enigma, wrapped in a mystery… and delivered as a code! 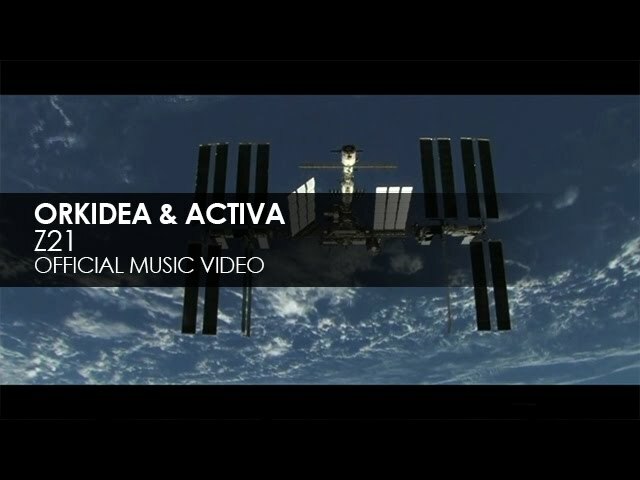 Together, Orkidea & Activa collude to deliver speaker-shuttling, empyrean harmonics, heavy-drama drums, rolling psy-lined acid bubble and an Olympic-sized leadline.